It has been quite a while since i posted things to blog about. Due to school and work. I have been busy studying and upgrading for the course i want to take for fashion design in George Brown. Work is been pretty tight too as well. I have been working a lot. I need to save some money. Other than that. I have been pretty good. A lot of people have been asking me. Where have i gone? How come you have not posted looks on lookbook or new blogs?. There is the answer to that. I will be back soon. More looks to come and i will start a new topic for my blog. 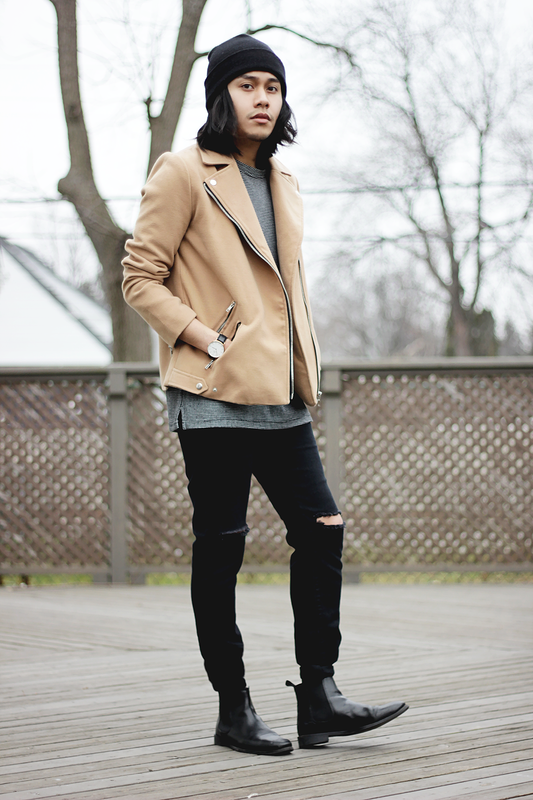 I am going to do a little bit of street fashion in Toronto/Hamilton. I will be posting looks of people in my town and show the fashion world what Toronto and Hamilton fashionistas could offer. Thanks for all the amazing fan mails i have been getting. Thanks for supporting and hype-ing my looks. Love you all. love your blog and your outfit too! don't forget to join my GIVEAWAY..